Our business specializes in making people feel rejuvenated and confident in their skin. We offer a wide range of treatments from photo facials and laser hair removal, to Botox and fillers, and many more. Every month we release a list of special sales prices for these treatments that are hard to beat! 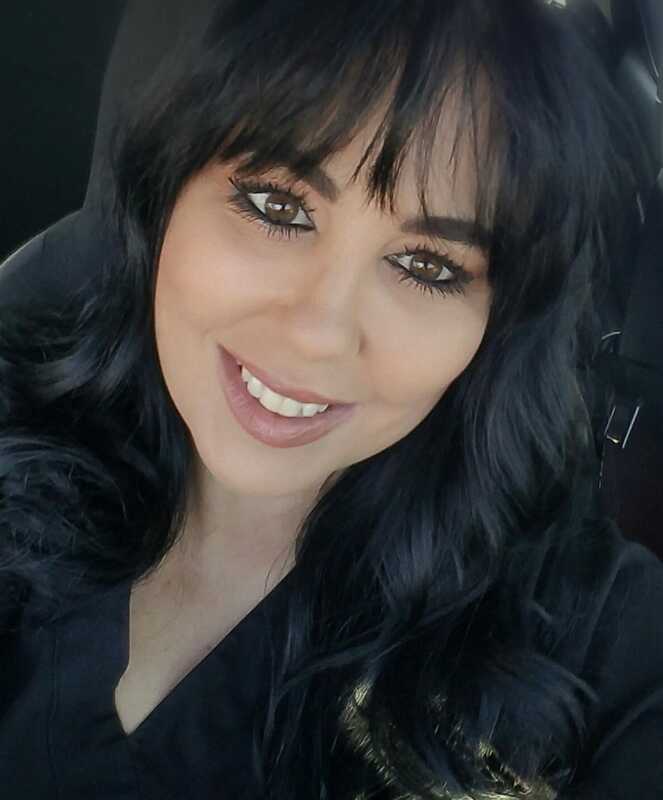 Owner and technician Trish takes her time to get to know each and every one of her clients to find out exactly what treatments will best boost their confidence. 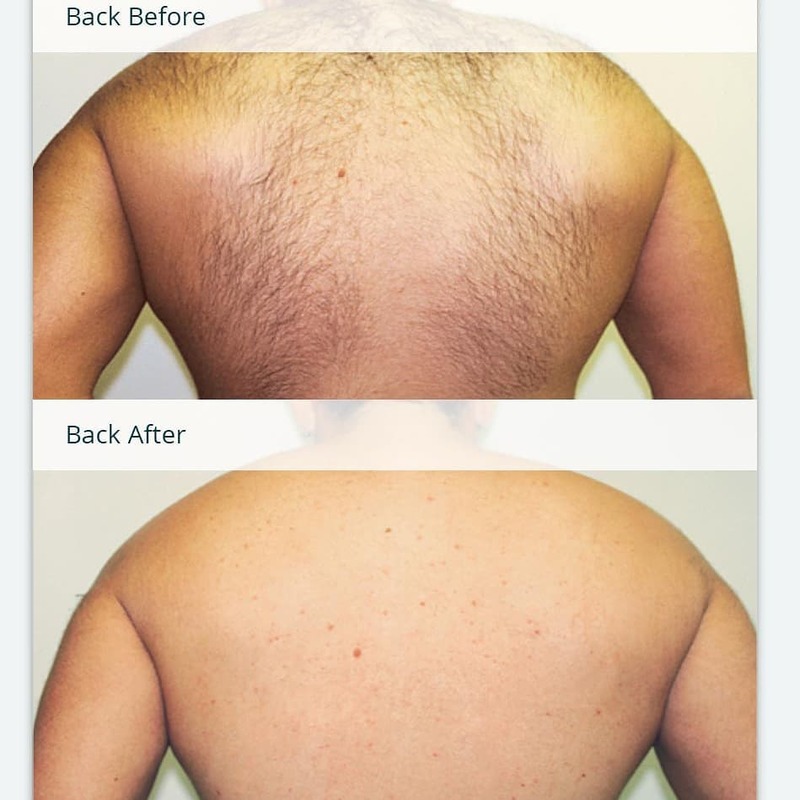 Call or stop in today to make an appointment, we offer free consultations! “Like” us on Facebook to see our monthly specials! I had lip injections with Trish and she was so great, she took her time and I felt very comfortable. You gotta go see her she is wonderful!!! Trish was phenomenal. She explained everything that she was doing and checked in frequently making sure I was completely comfortable. I highly recommend her. My skin looks fantastic!!!! I saw Trish today for lip Injections and I’m so happy, she did a great job!!! Super friendly and did an awesome job on my first (of 3 IPLs). My skin was prepped well with numbing cream and the process was painless. Can’t wait to finish up the series, my skin is looking better already. Excellent experience with Trish today getting Botox. She was warm and friendly, and very knowledgeable. I am excited to make a return visit to her for other treatments! 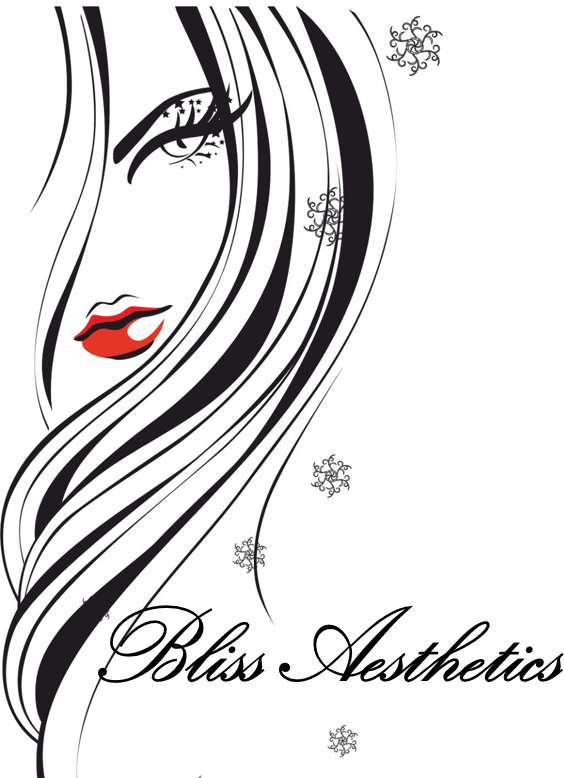 I recently moved to Arizona and was a little overwhelmed trying to find the best aesthetician, and I’m so thankful I found Trish at Bliss Aesthetics. I have tried the big Dr’s offices and Medical spas but I always felt so pressured to buy bigger and more. Trish offers many services at very reasonable prices but she never pressures you into anything you’re not comfortable with. 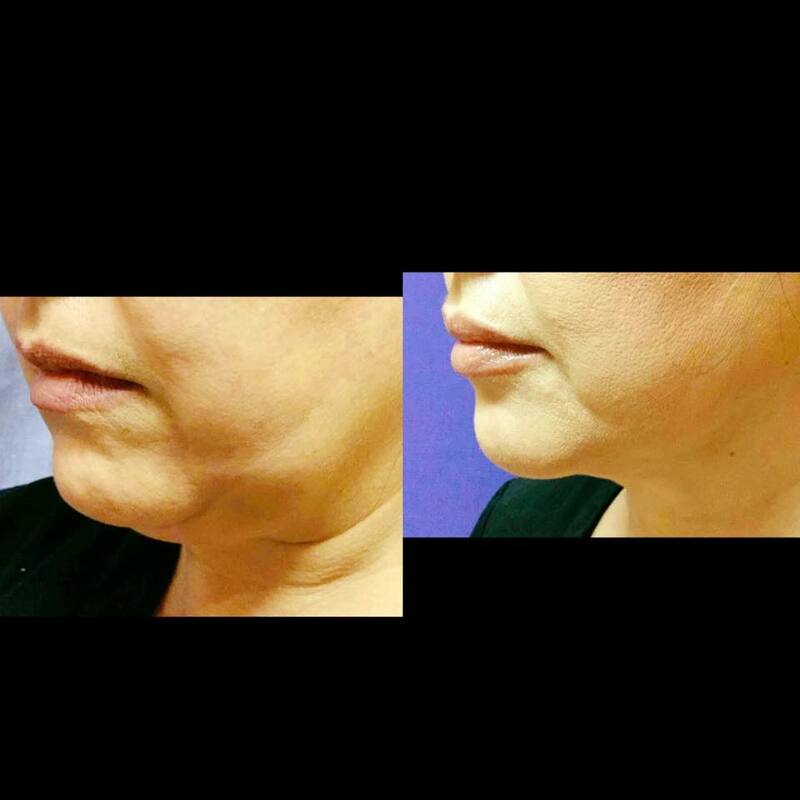 I began with botox which I have had before and Trish did an excellent job addressing my areas of concern. 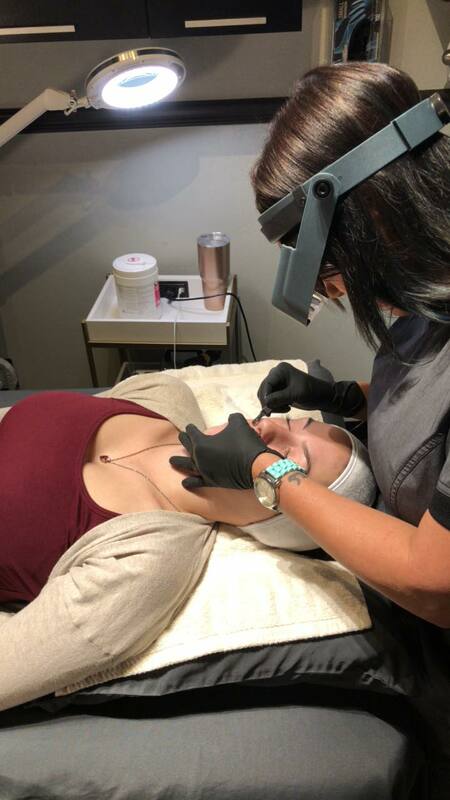 Both myself and 17 year daughter have also had the IPL Photofacial’s which for me really tackles age spots and sun damage, and for my daughter the IPL’s helps with her acne. She gets the treatment monthly and her acne clears in just a day or two afterwards making her feel very happy and confident which is worth every penny! More recently we both had the PRP facial also know as a vampire facial. Wow!! 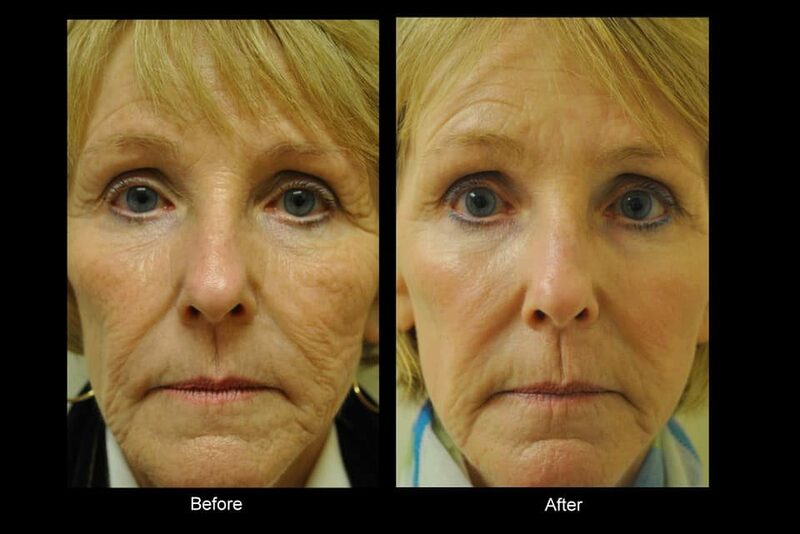 The results from this facial are truly amazing!! I’ve had microdermabrasion and chemical peels but none of these treatments had anywhere near the same amazing results at the PRP. It’s quite an intense facial but Trish does a great job at making you comfortable with numbing cream and talks you through the whole procedure. Now, my skin is glowing, healthy, and the best it’s looked in years! I feel so fortunate to have found Trish so quickly after moving to Tucson and I know I’ll be seeing a lot more of her in the future. Very nice experience. Trish is professional and personal. She is very knowledgeable about various products and results to expect. I will definitely return.